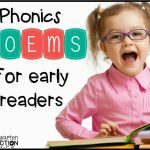 As beginning readers learn letter sounds and blending, they also start to notice patterns within words. 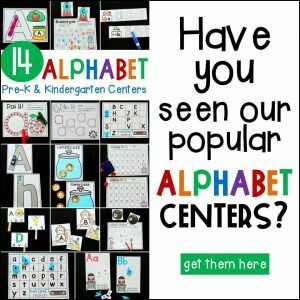 Children do not need to have all of their letter sounds down before they can start blending. 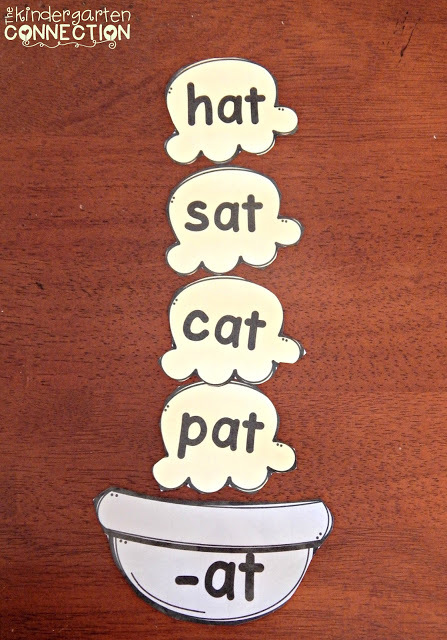 For example, if your child or student knows the letter sounds for m, s, r, t, p, c, a (and show that they are ready to practice blending sounds together) they can read mat, sat, rat, pat, and cat! In other words, they know their “-at family!” Looking for patterns in words makes emergent readers start to gain confidence and become more fluent. Download the FREE -at family sundae game (at the end of the post). You can choose to print in color, or black and white to save ink (print on colored paper to make it stand out if you wish!) Cut out the bowls and ice cream scoops. I laminated to keep them sturdy and so we can play multiple times. Print out the recording sheets if you would like your child or student to record their work. 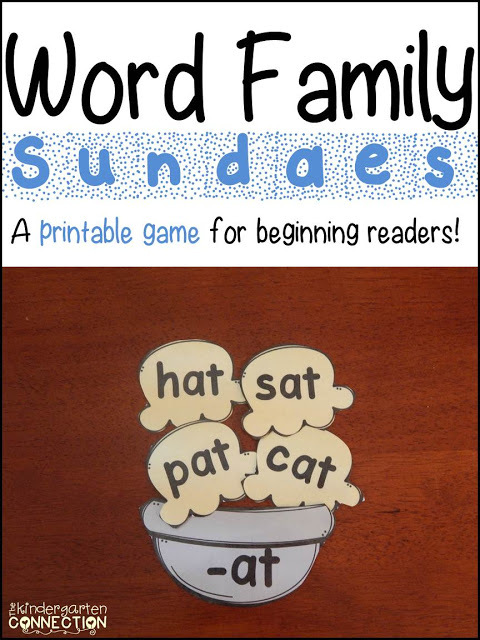 There is also an optional recording sheet to write words for each word family after the scoops have been sorted (pictured below). 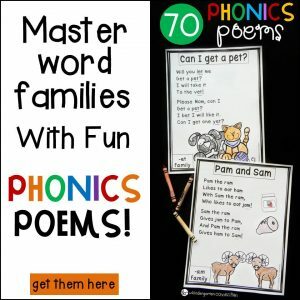 You can grab the short a word family version for FREE by clicking HERE. 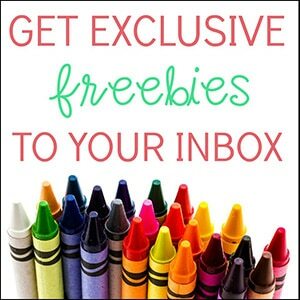 To view the full version, click HERE or on the photo below. 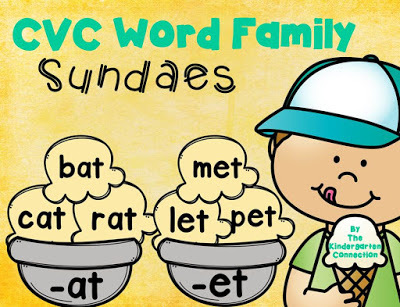 What a fun way to practice reading and CVC words/word families! Thank you! My kiddos will enjoy this for our last 4 days of school. 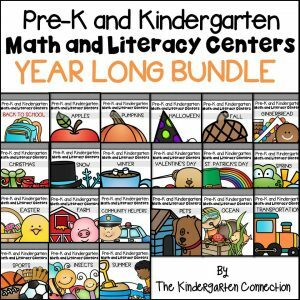 Thank you for these, wonderful Center, small group or independent activity for those early finishers! My grandson and I have been learning and laughing! Thank you so much! !